Core group participant biographies being collected ; Lorelie Tomko was born in New Jersey and raised in Seattle. She has lived in several US States also in Mexico, Kenya, Italy and Wales. While living in Wales she trained to be a spiritual healer and feels privileged to use this ability to help others. For over 25 years she has been active in theatre in Kenya, Italy, Wales, Washington and California. 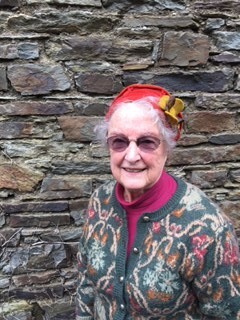 Now living in West Cork she is an avid hiker, poet and author of Say Jambo to the Man.